There is considerable rise in the number of people who now prefer to do online shopping rather than visiting the market for purchasing the things that they require. 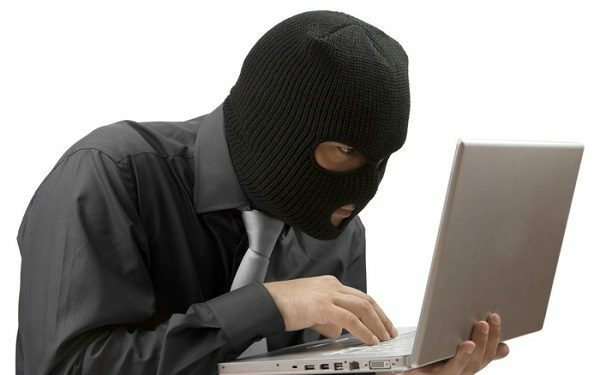 However, with the increase in the trend of online shopping, there is also an increase in the instances of people becoming the target of online frauds. Recently, a Delhi businessman got cheated by an online scammer and lost Rs 2.5 lakh of his hard-earned income. The victim was going through an e-commerce website looking for furniture for his office and then he came across a seller who was offering a great deal. He decided to contact the seller who told him that he was a retired defense officer and was ready to sell the products at a very low rate in comparison to the other sellers but he was in a hurry to get the payment. When the businessman agreed to the deal, he received a message in which phrases like “Add UPI Money”, “Successful Money Transfer”, etc. were included along with the link of a website. 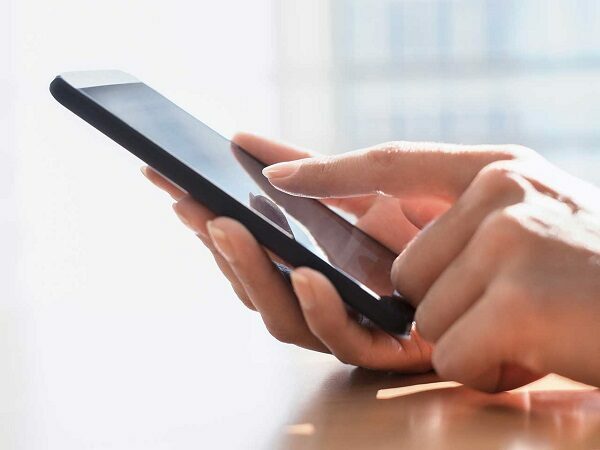 As the victim clicked on the link, his mobile phone was hacked and accessed by the fraudster after which he was able to not only see his messages and photos but also make banking transactions. The businessman became a victim of online scam and the fraudster robbed him of Rs 2.5 lakhs. The police has asked people not to click any links that they receive in SMS, especially if they come with any e-commerce offer. The post Delhi Businessman Found Very Good Deal Online & Ended Up Losing Rs 2.5 Lakh While Buying Furniture appeared first on RVCJ Media.